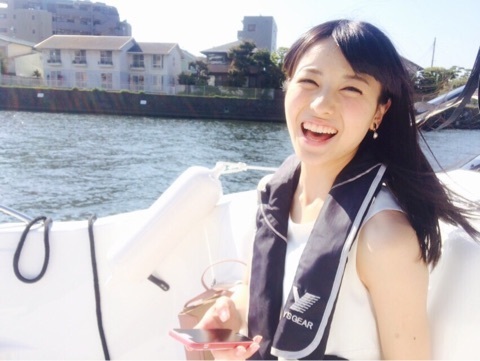 Maimi begins the second leg of her trip and ventures out onto the vast ocean in her May 3rd update “Casual trip 《Enoshima edition》“. Full translation below. 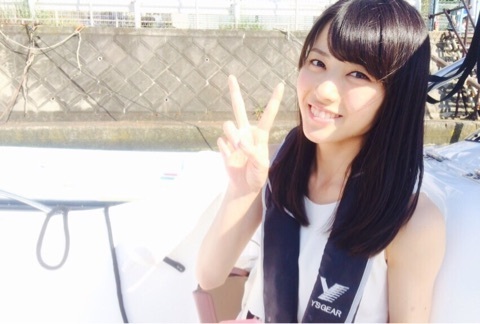 Posted on May 7, 2015, in Blog, Translations and tagged Yajima Maimi. Bookmark the permalink. Leave a comment.